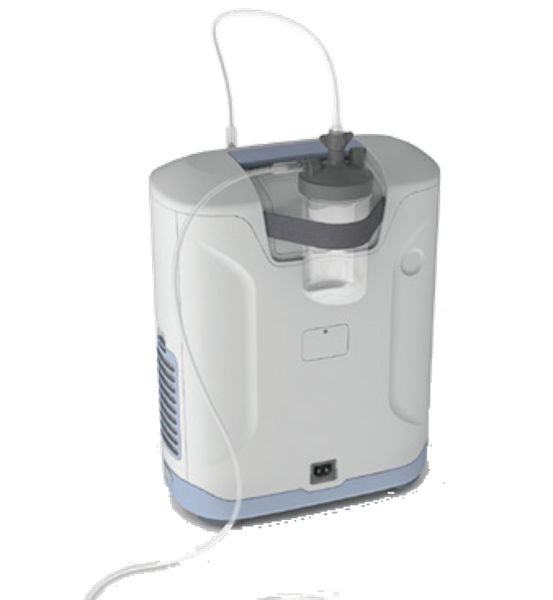 H: 16.5" x L: 7" x W: 13"
Introducing the Inogen at Home stationary oxygen concentrator; a 5 liter stationary oxygen concentrator weighing just 18 pounds. 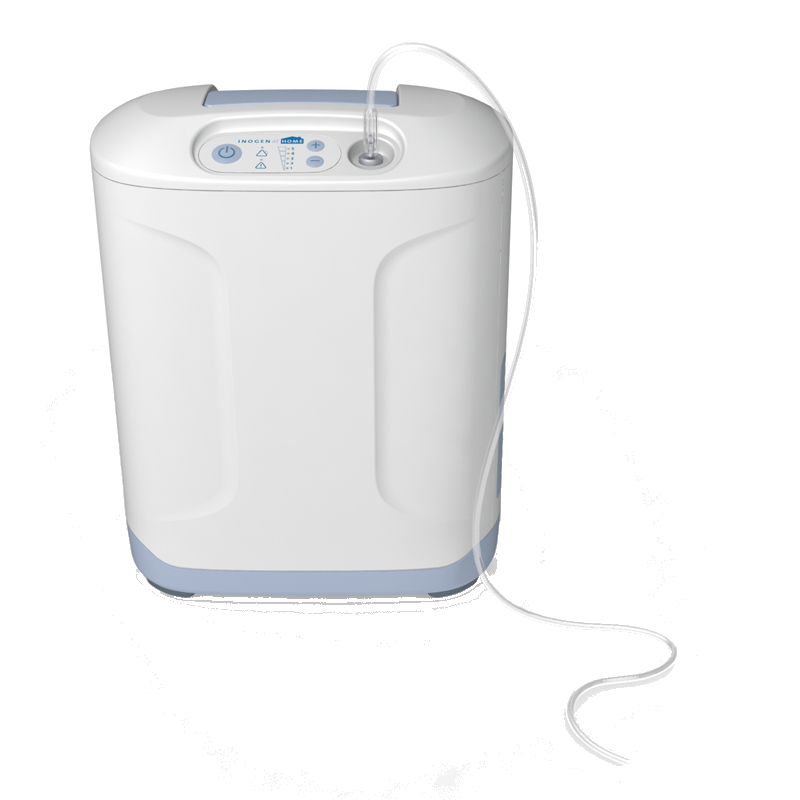 Standing just 16.5” H x 13”W x 7” D, the Inogen At Home concentrator is the world’s smallest and lightest stationary oxygen concentrator allowing you to easily move the unit from one room to the next. With the Inogen At Home System being so small and easy to transport, you will have no problem finding a place in each room where you can keep the unit out of harm’s way. With pets and grandchildren running around you will be able to make sure your concentrator is close enough to use, but safe from the chaos. 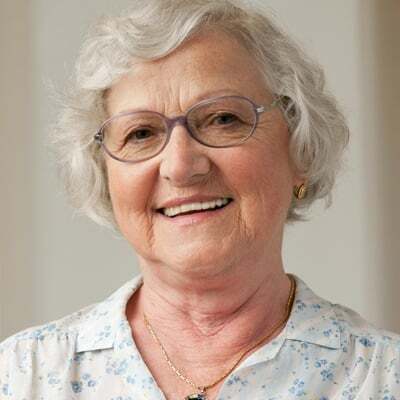 While the Inogen At Home system is extremely small and easy to maneuver, a loud oxygen concentrator can ruin a good night’s sleep or your favorite T.V. show. With this stationary unit, noise level won’t be an issue. At a setting of 2 LPM, the Inogen At Home System runs at 40db which is similar to the noise level of a computer running. Caring for you cannulas is a no-brainer. It ensures a steady stream of oxygen can pump through it at all times and it can prevent you from getting sick. Simply replace your cannula every 2 weeks or as needed and you will be good to go. The particle filter on the Inogen At Home System is located on the right side of the machine and is equipped with a pull-tab for easy removal. Simply wash the filter in warm water with disinfecting soap and let it air dry before re-installing it. The filter will need to be replaced as needed so make sure you inspect it after cleaning. Inogen recommends that you clean the outside case on a regular basis to sanitize the machine and keep it looking nice. To clean the Inogen At Home System all you need is a wash cloth dampened with a mild liquid detergent and water. Make sure the cloth is just damp, not wet to prevent water from getting in your machine. 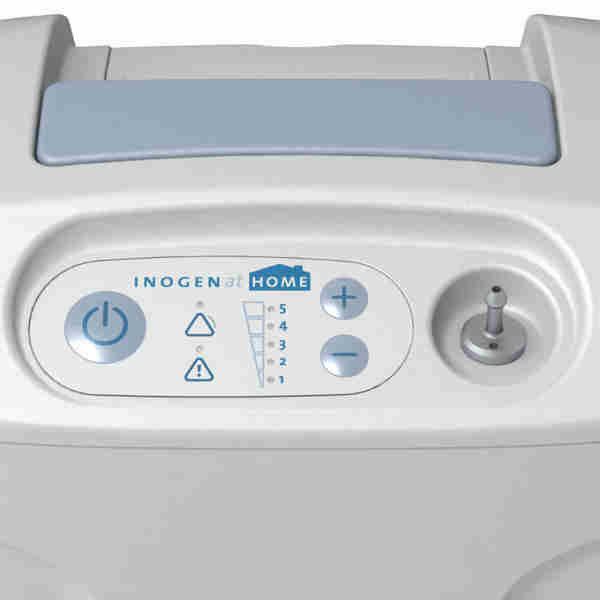 The control panel on the Inogen At Home stationary oxygen concentrator makes operating the machine a breeze. There are 3 buttons on the control panel; the “Power” button, flow rate up button, and flow rate down button. Simply turn the concentrator on and press the “+” or “-“ button to select your required setting and you will begin to receive your oxygen. 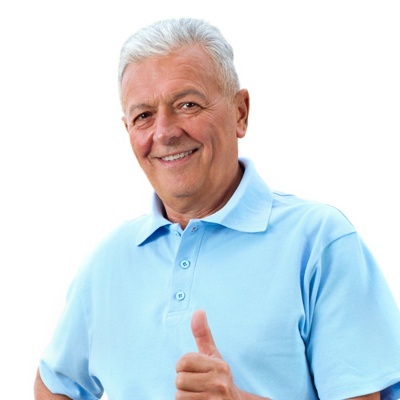 A common issue patients have when using a continuous flow oxygen concentrator is the unfortunate and painful occurence of nasal and throat dryness. Leading to cracking and nose bleeds. With the addition of the additional cost humidifier attachment, your flow of oxygen will be humidified before being delivered to you. 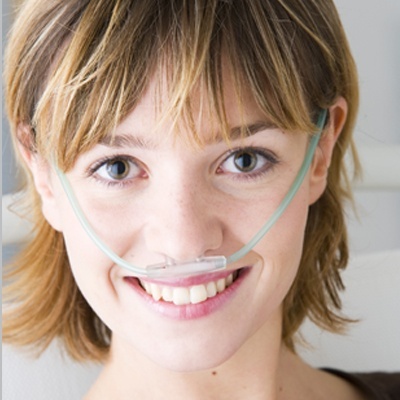 Enhancing comfort and overall oxygen therapy compliance. Whether you are on oxygen 24/7 or only at night, the Inogen At Home Concentrator is going to last you a while. This unit is built to be run 24/7 with an impressive compressor life of 20,000 hours at flow setting 5. It is compatible with CPAP machines, Bi-PAP machines, and humidifier bottles allowing virtually anyone to be able to use this unit. The hard bodied shell keeps your concentrator protected from bumps and bruises throughout the day, just make sure you don’t store anything on top of the concentrator to prevent spills and unintentional damage. [fa icon="plus-square"] How big is the Inogen At Home? The Inogen At Home is the smallest and lightest 5 liter stationary oxygen concentrator on the market. It weighs just 18 pounds and stands 16.5” H x 13” W x 7” D.
[fa icon="plus-square"] Is the Inogen At Home FAA Approved? No it is not. You need to plug your Inogen At Home into a 110v wall outlet in order to use it. It’s also too large to fit under the seat in front of you. [fa icon="plus-square"] What is the oxygen output of the Inogen At Home? 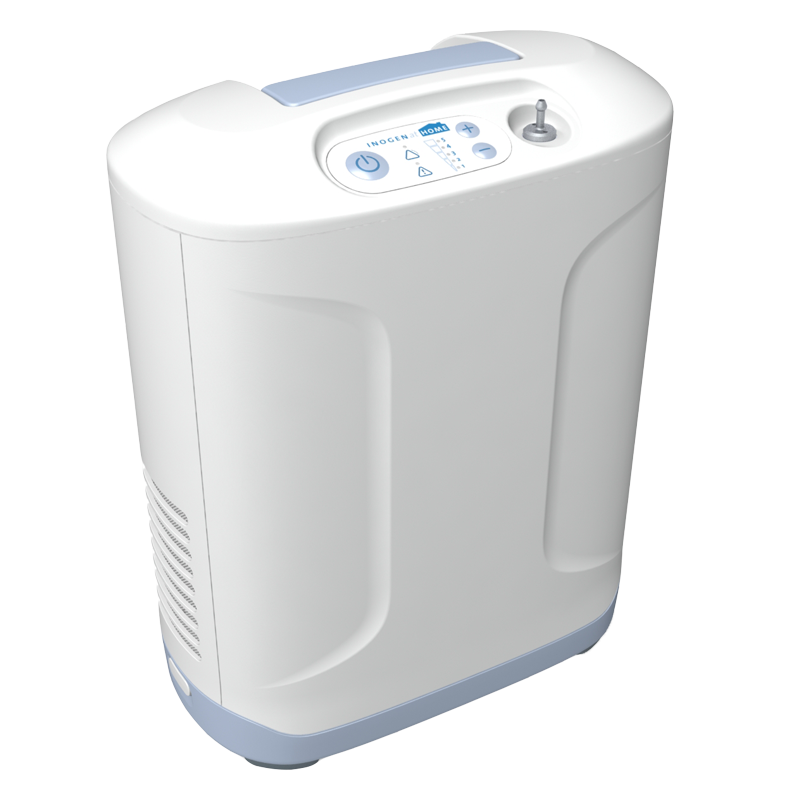 The Inogen At Home is a 5 liter stationary oxygen concentrator. It offers continuous flow settings 1.0-5.0 LPM. [fa icon="plus-square"] What is the average compressor life of the Inogen At Home? The average compressor life for the At Home by Inogen is between 20,000 and 30,000 hours. [fa icon="plus-square"] How much power does the Inogen At Home require? 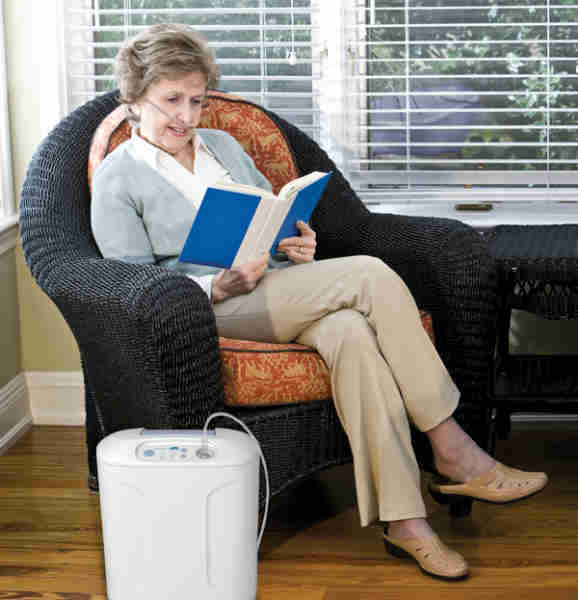 The Inogen At Home is an energy efficient stationary oxygen concentrator. The average power consumption on setting 5 is 250 watts. Saving you money on your electric bill! [fa icon="plus-square"] How long is the warranty? 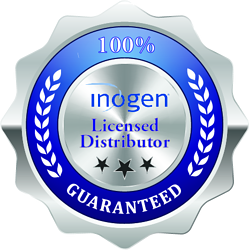 The Inogen At Home comes with a 3 year limited warranty that covers parts and labor. [fa icon="plus-square"] How can I move the Inogen At Home from room to room? The Inogen At Home does not feature a wheeled base but since it's the lightest stationary concentrator on the market, you use the handle to move it from room to room. [fa icon="plus-square"] Can I use CPAP/BiPAP with the Inogen At Home? Yes, the Inogen At Home stationary concentrator is compatible with CPAP and BiPAP machines.